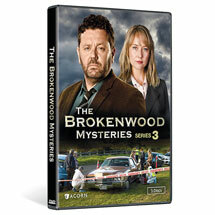 Buy 2 or more series and save 10%! 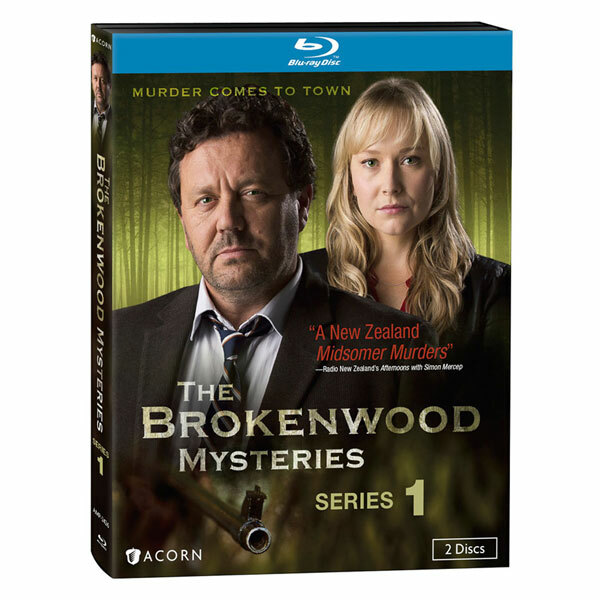 New Zealanders are calling this show "our own brand of Midsomer Murders." 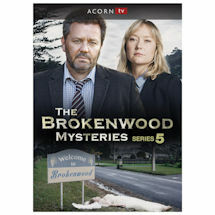 Like Midsomer, it's set in a quiet country town where murders shouldn't happen but do. 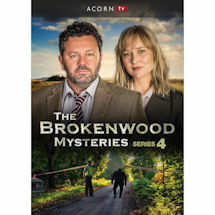 Neill Rae (Scarfies) is enigmatic DSS Mike Shepherd, Fern Sutherland (The Almighty Johnsons) is his by-the-book partner, DC Kristin Sims, in this wry police procedural with eccentric characters, local color, and a sense of humor. 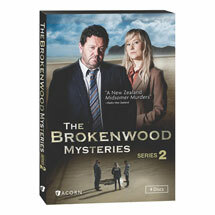 Filmed in Auckland. 4 feature-length mysteries, 4 Blu-ray discs, SDH.